On this episode of DTB’s “Tour Tips (Top 5)”, the metalcore band, Wage War, recommends their tips for being on tour, while on Warped Tour 2018. 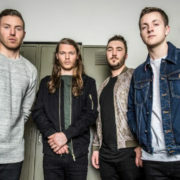 On this episode of DTB’s “Crazy Tour Stories”, the metalcore band, Wage War, shares crazy moments from touring, while on Warped Tour 2018. On this episode of DTB’s “Dream Tour”, the metalcore band, Wage War, discusses their ultimate tour lineup, while on Warped Tour 2018 with Motionless In White, Every Time I Die, Mayday Parade, 3Oh!3 and more. On this episode of DTB’s “Bus Invaders”, we take you inside the touring vehicle of the metalcore band, Wage War, while on Warped Tour 2018 with Motionless In White, Every Time I Die, Mayday Parade, 3Oh!3 and more. 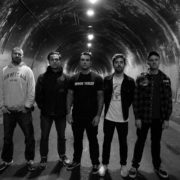 The rock band, A Day To Remember, have announced a headlining North American tour, for July through October. 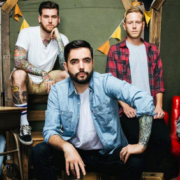 This tour is in support of their latest album, Bad Vibrations. 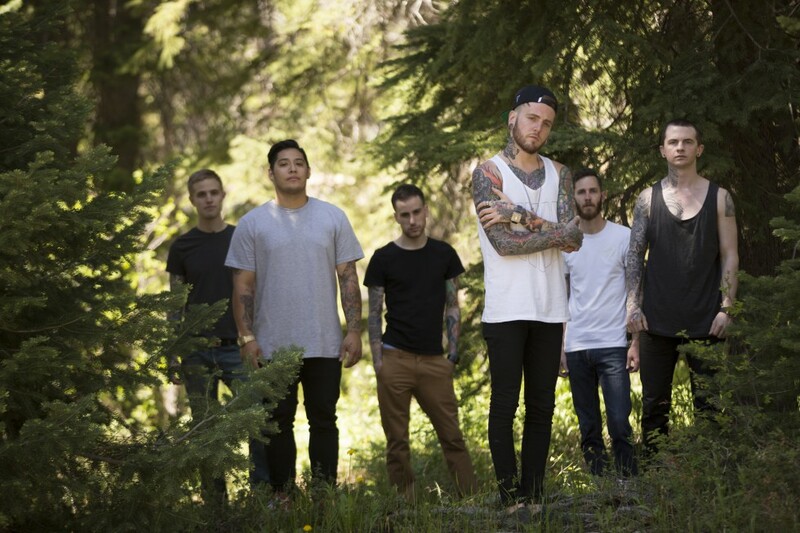 Moose Blood and Wage War will be on the tour, as support.